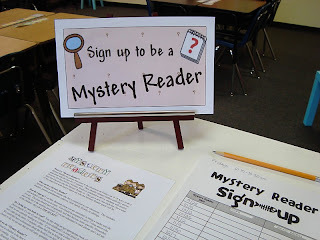 Last year I began a Mystery Reader program in my classroom. It was a success so I continued it this year. Parents signed up at Open House at the beginning of the year. I keep all the clues hidden in this envelope. 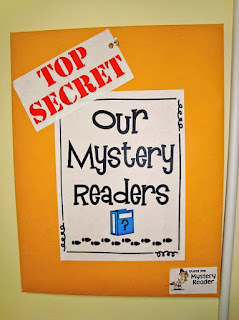 I email the Mystery Reader a week before they are to arrive just as a friendly reminder and also to secure the clues about their identity. 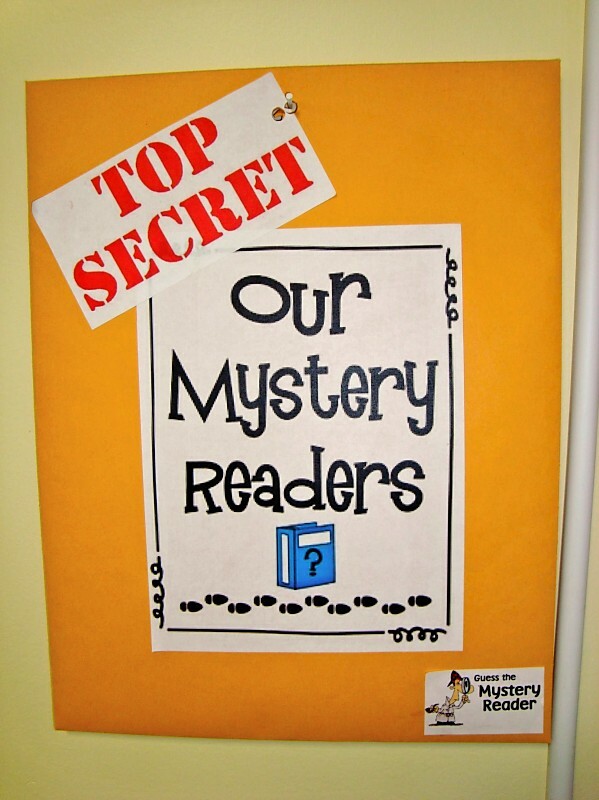 I give the class one clue each day and display them in the room. Here's the display sheet I used last year: LIST OF CLUES. For whatever reason, Google Docs has slightly distorted the sheet, but you get the idea. Finally, here is a sample SIGN UP SHEET. 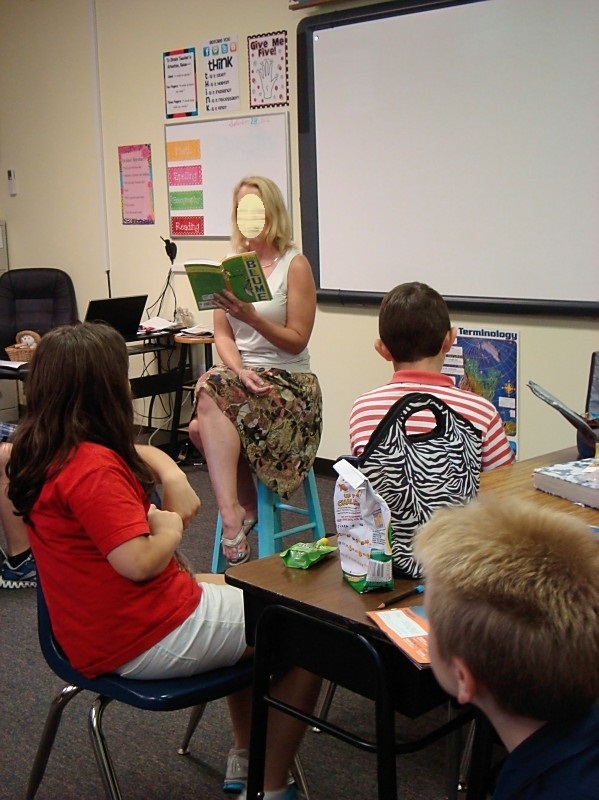 He also wrote a letter to each child about the importance of reading. Everyone thought that was neat! Our last Mystery Reader read two books that I now want for my classroom: Punctuation Takes a Vacation by Robin Pulver and What's Smaller than a Pygmy Shrew? by Robert E. Wells.